It’s 1968, and the sexual revolution, Freudian psychoanalysis and electroshock therapy are all still in full swing. Dr Peter Cyren has a secret as dark as any of his patients’ as he shuttles between the wrecked souls of Callan Park and the elective neurotics of private practice, the mad poets and helpless addicts, the innocent and the profoundly guilty. 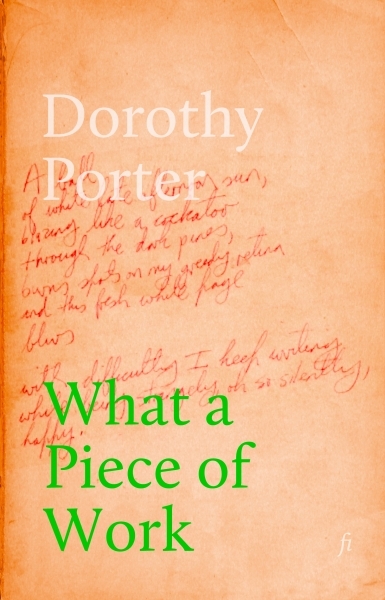 He is a monster who never loses touch with his humanity, an engrossing creation laid out in Dorothy Porter’s nimble, heat-seeking verse. Shortlisted for the 2000 Miles Franklin Award.